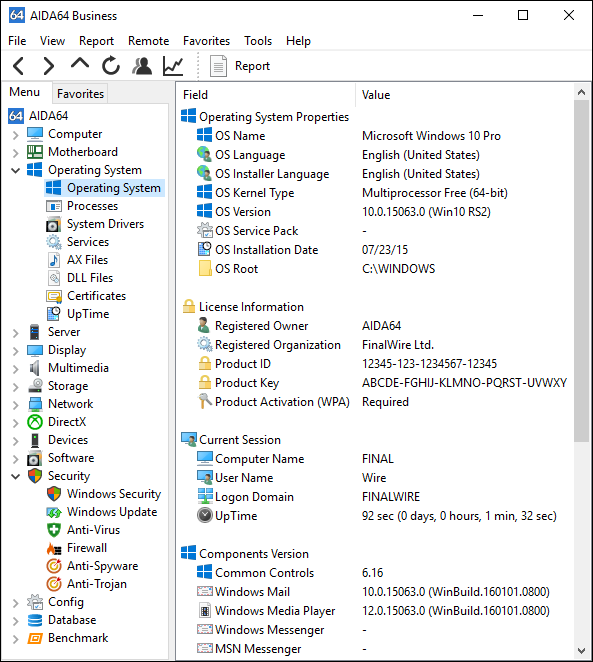 Today FinalWire released a new stable update to the desktop editions of its popular system information software. 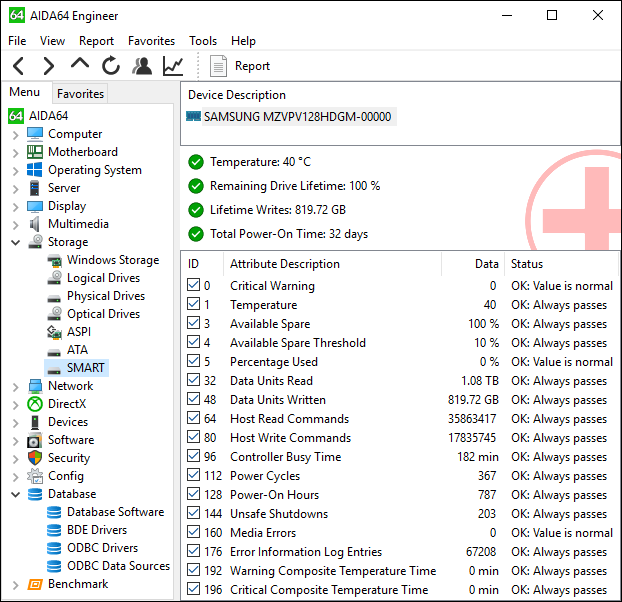 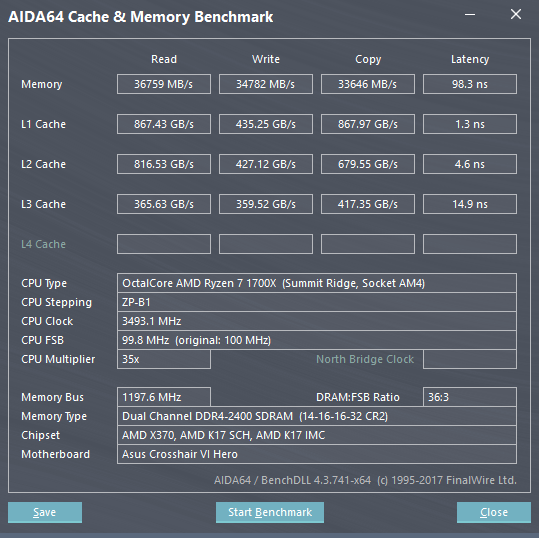 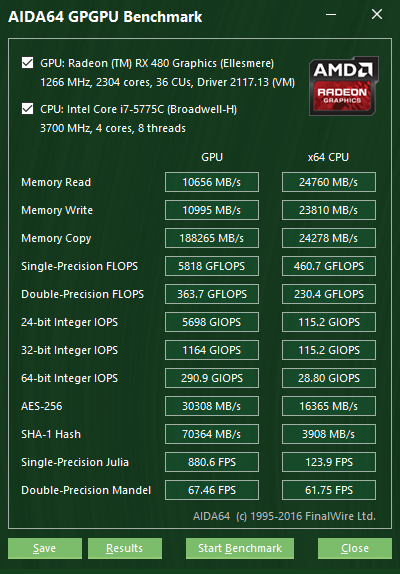 The new AIDA64 release implements optimized benchmarks for AMD Ryzen “Summit Ridge” and Intel “Apollo Lake” processors, supports the upcoming Microsoft Windows 10 Creators Update as well as the latest graphics and GPGPU computing technologies by both AMD and nVIDIA. 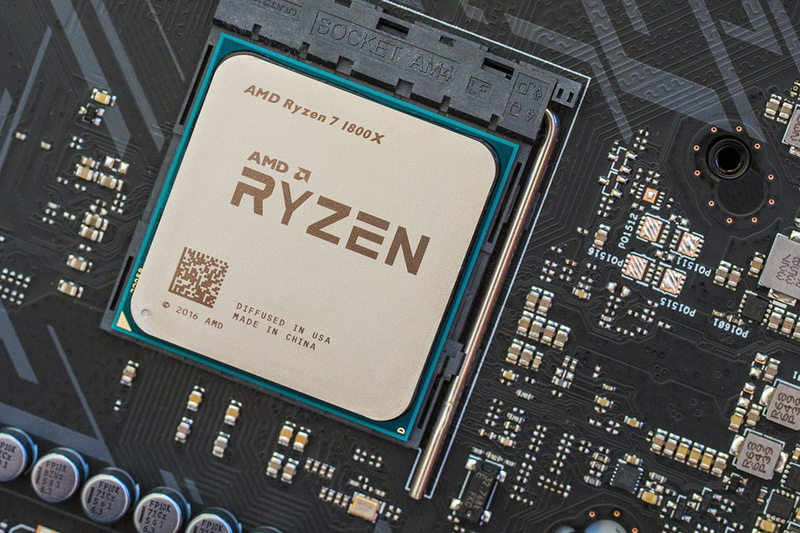 AIDA64 CPUID Panel, Cache & Memory Benchmark panel, GPGPU Benchmark panel, System Stability Test, and all cache, memory and processor benchmarks are fully optimized for AMD Ryzen “Summit Ridge” high-performance desktop processors, utilizing AVX2, FMA3, AES-NI and SHA instructions. 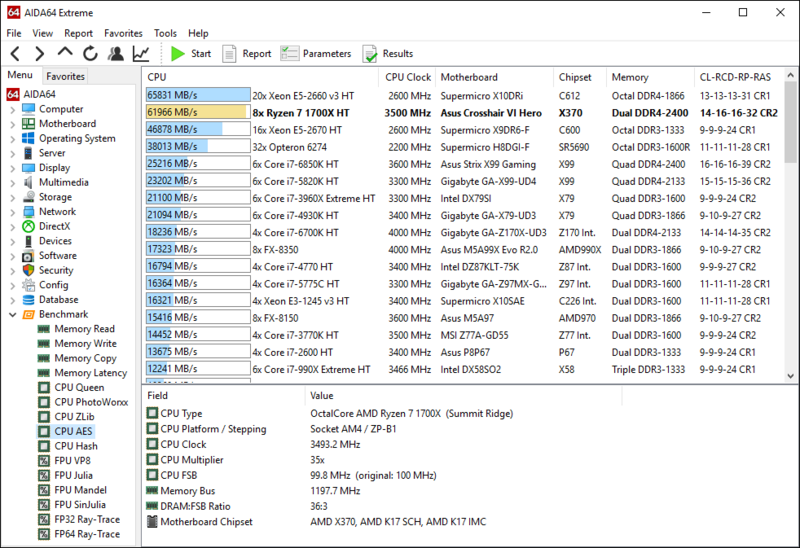 Detailed chipset information for AMD Ryzen “Summit Ridge” integrated memory controller. 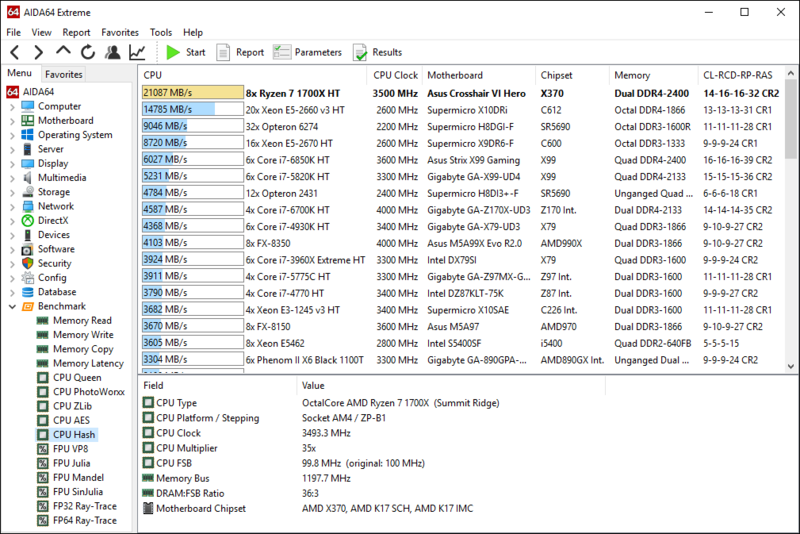 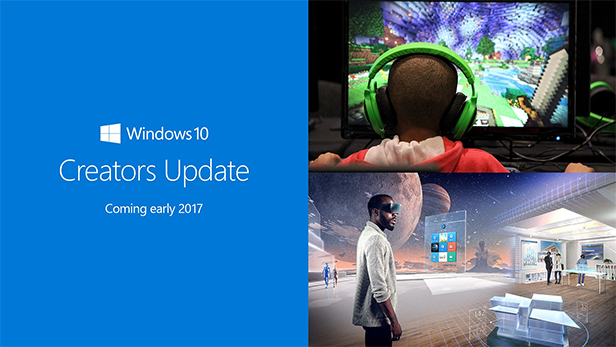 Preliminary support for AMD Zen server and workstation processors.